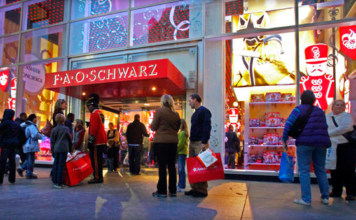 If you have kids or grandkids you’ll likely spend a lot of money on toys this holiday season. The annual Worst Toy List put out by an organization called World Against Toys Causing Harm Inc. or W.A.T.C.H. has been released. Which toys made the list? A black panther claw; plastic power rangers sword; and even a xylophone for babies. See all toys that are on the list HERE. 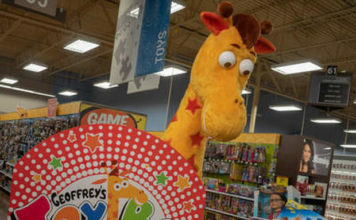 The Massachusetts-based non-profit says most of the toys on the list represent choking, eye and other safety hazards. What do toymakers say about this list? Nothing nice. So who are parents to believe? Choose toys that match your child’s interests and abilities as well as your family’s play environment.